Fern Howard Icebreaker HF 2D IP44 16W is rated 4.7 out of 5 by 3. Rated 5 out of 5 by Little Al from Very easy to fit and wire up. This appears to be a well made product and is very straight forward to fit and wire up. 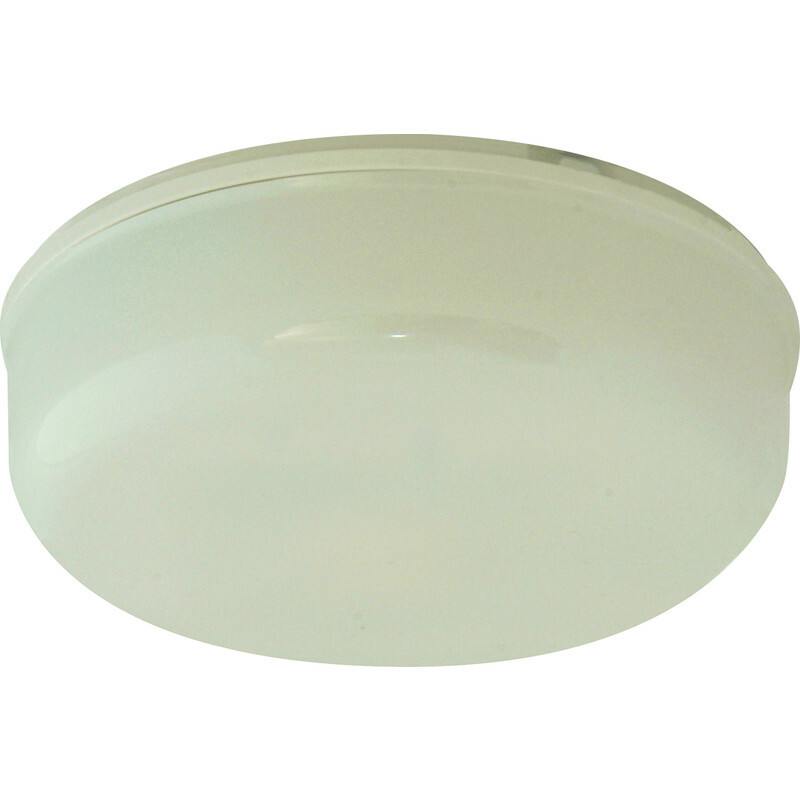 The 16w version provides a very good level of light. I'm very please with this product.